1 How to delete a Facebook account ? 2 What is deleted when I delete my Facebook ? 3 How do I delete my information from Facebook ? 4 What remains on Facebook after deleting a profile ? 6 How to delete a friend on Facebook ? 7 Can not connect to Facebook : what to do ? 10 How close an Facebook account of an another user ? How to delete a Facebook account ? How to unsubscribe from Facebook ? How to delete a Facebook profile and delete all your data from Facebook. Delete-Account.net offers you a detailed tutorial to know everything about managing your data on Facebook and to help you step by step to understanding how to delete a Facebook account for ever. Who does not know Facebook ? The social network is ubiquitous in our society. For most people Facebook is a daily thing like brush teeth (and most people consult Facebook more often that they brush teeth during their day) . But about you ? You may be part of those who are tired of Facebook and want to leave Facebook for good. Well, you are not alone, more and more people want to delete a Facebook account. The problem is that Facebook does not necessarily highlights options to permanently delete a Facebook account and delete all data from Facebook. We will see together how to delete a Facebook profile in a simple and fast way. 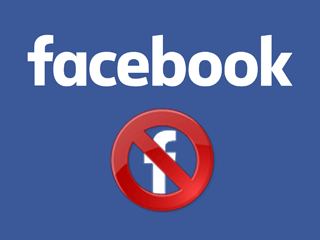 If you are following our tutorial you will delete your Facebook Account for ever ! How to delete a Facebook account ? For those who want delete a Facebook Account quickly as possible here is the quickest and easiest way to do it . 1. 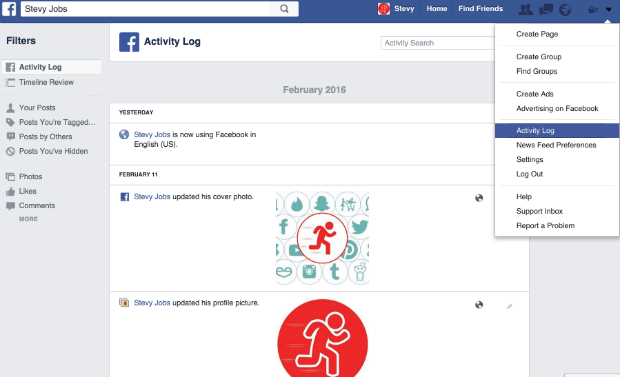 Open a new web page and log in to your Facebook account . 2. Once logged in, back to this page and click on the following link to access the page for requesting permanently delete a Facebook account. By connecting to Facebook and clicking the link above, you will arrive on this page. To delete your Facebook Account for ever just click on “Delete My Account”. Facebook informs you that your profile will be deleted within 14 days. 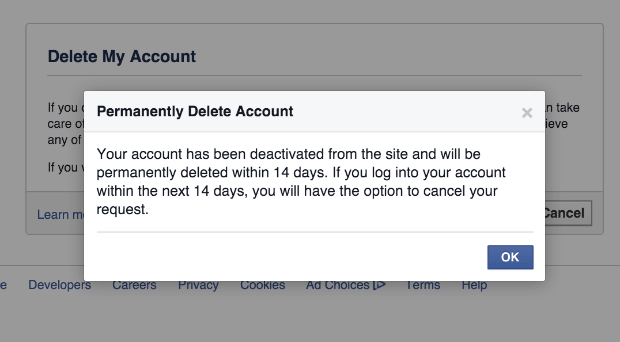 Facebook tells you that your account will be deleted in 14 days. To close your Facebook account, it will take 14 days (maximum). Make sure that you do not login to your Facebook Account in the following 14 days. You have also to make sure to unlink any other apps with which you use Facebook to connect or any apps or programs which could force the connection to the account. What is deleted when I delete my Facebook account ? How do I remove my information from Facebook ? What is left on Facebook after deleting a profile ? 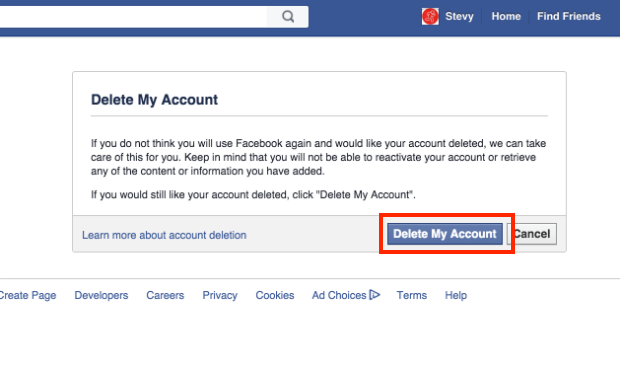 What’s the different between Delete and Deactivate a Facebook profile ? How to delete a friend on Facebook ? Can not connect to Facebook : what to do ? 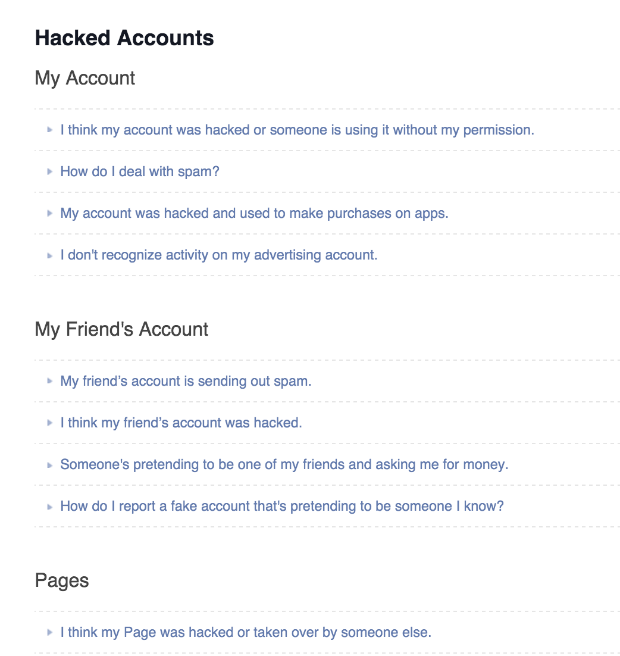 Hacked Facebook Account : What can I do ? 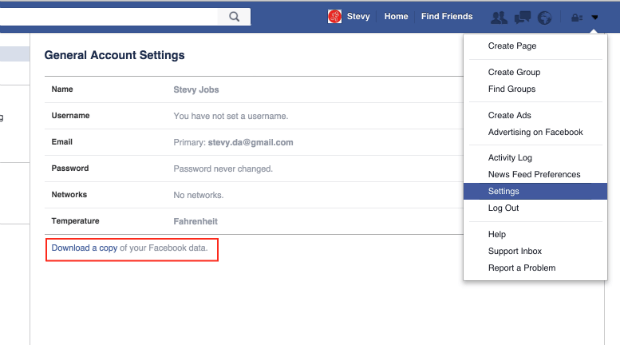 How to close another Facebook account user ? The goal here is to offer a complete tutorial about Facebook that can help each user according to his problem. What is deleted when I delete my Facebook ? The question is frequently asked by users who sometimes struggle to find the answer. I must say that Facebook remains rather vague on the subject and that the accusations about retention and resale of personal data are many. What is the reality ? 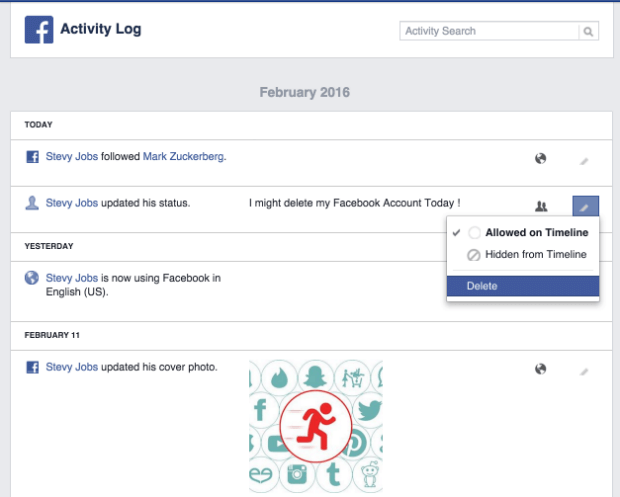 Permanently delete a Facebook account deletes all the data you have put online. After deleting your account, data will not be visible anymore on Facebook by any other user. Your photos, videos, posts and comments on your Facebook wall or even the comments you have left on other profiles , everything is deleted after you have deleted your Facebook account. Now if you search deeper into the details, Facebook has received several allegations concerning the resale or provision of user data to certain private companies (for marketing actions targeting) or to some governments in the monitoring program framework (besides the use of navigation cookies and account information that will allow Facebook to target advertisements posted on the site but that is in the conditions of use so no complaints on that) . Again, none of the allegations are official and Facebook is committed to not transmit personal information to third parties. Deleting a Facebook account causes the deletion of all data that has been recorded when you used your profile. That’s what Facebook is committed to in . Now hard to say if some data is not retained by the site. 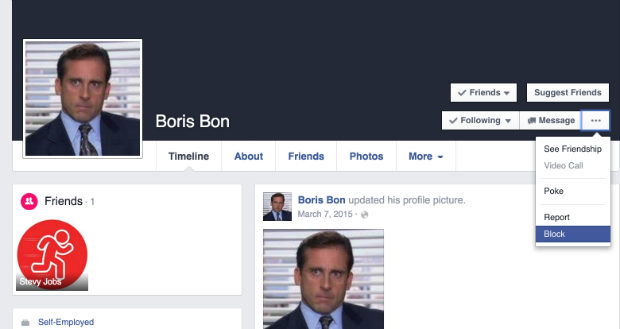 Before you delete your Facebook profile, you can request the download of all the information from your profile . You can download your personal archive by going to your settings and click on the link “Download a copy of your Facebook data”. If you want, you can download a copy of your Facebook archive before deleting your Facebook profile. How do I delete my information from Facebook ? If you simply want to delete your data from Facebook and keep your Facebook account, you can also choose to delete your data manually. To display all publications about you , you can directly go to your settings and in ” Activity Log “. You can, via this page, delete all the content about you. On this page, you can manually delete or hide publications about you. You can even go back to your first Facebook publications. A working moderation tedious if you are used to publish a lot on Facebook . Here you can delete all of your posts, comments or identifications. An alternative to manual removal is to use an extension available for your web browser. Several extensions exist, one of the best known is “Delete My Timeline “. Click the following link for more information on Delete My Timeline ( available if you use the Google Chrome browser only). Other such extensions exist for almost all browsers . But the simplest way to delete a Facebook historic is to delete a Facebook Account. What remains on Facebook after deleting a profile ? If you delete your Facebook profile, however, be aware that some data will remain on Facebook . This is the case of private messages with your Facebook friends. The messages will therefore always be viewed by friends to whom you have sent them. About pics or videos you had put on Facebook , they will be removed. But about pictures or videos of you which were uploaded by someone else that you, those elements will be still present on Facebook . So if there are photos or videos you want to see remove and which don’t belong to your account, you will have to ask to your friend to remove these elements or report these contents to Facebook . If a photo which don’t belong to you bothers you, you can ask to Facebook to remove it. Click on this content and click on “Options” and “Report Photo” (or Video if it’s a video). 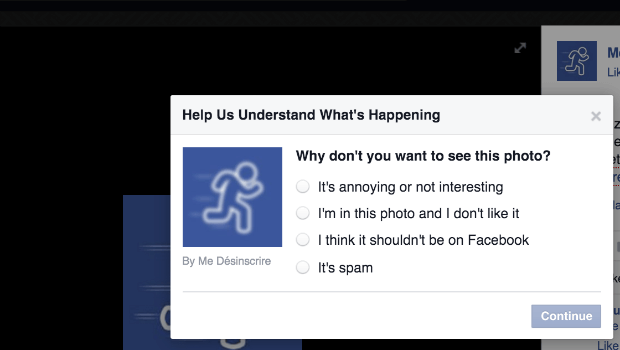 Facebook will offer different options depending on the problem . 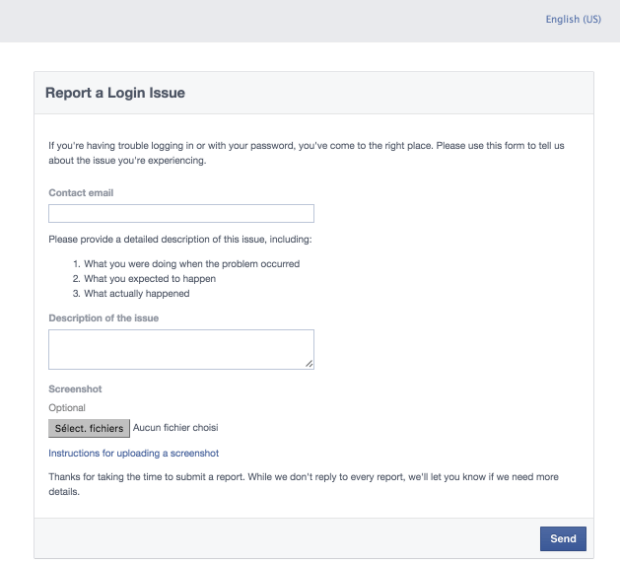 You can report your problem to Facebook who will suggest solutions adapted to it. You can also take control of the problem by yourself by writing directly to the person and ask him to remove the photo or video. 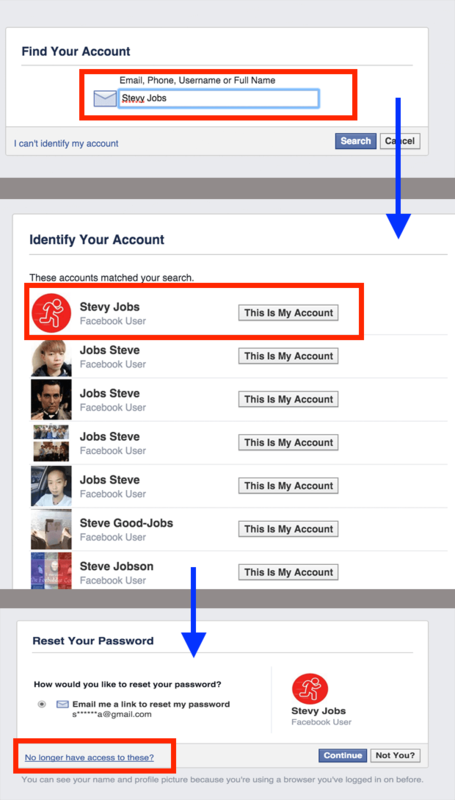 We have seen in this post the method to permanently delete a Facebook account. But if you just want to stop Facebook for a while, you can also just deactivate your Facebook account. Your data will be stored but invisible to other users. When a account is deactivate, you can reactivate your account by logging in again on Facebook . 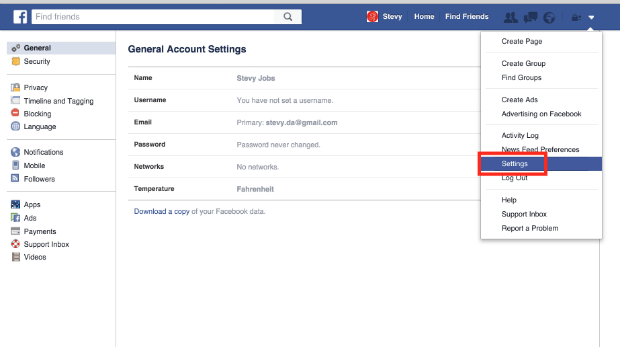 To deactivate a Facebook account, first go in the menu and select “settings”. Select “Settings” on the Facebook navigation menu. When you are on the settings page, select the tab “Security ” on the left of the page. Then you will have to click on “edit” on the bottom of the Security Page next to the mention “Deactivate Your Account”. On the bottom of the page, click on “edit” next to “deactivate your account”. I remind to you that deactivate a Facebook account is different from deleting a Facebook account. We already spoke about the way to delete a Facebook account at the beginning of this tutorial. 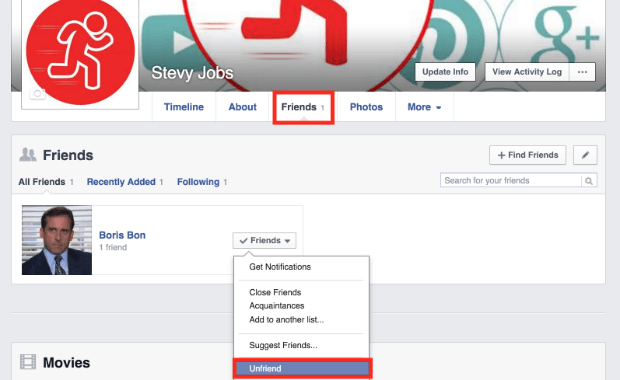 If you want to delete or block a friend on Facebook, it is simple . Go to your list of friends and you can delete the friend you no longer wish to have on Facebook. To delete a Facebook friend, you can go to your friends list. Then you can easily unfriend with someone. To block someone on Facebook, go directly to his profile page and click on “block” . To block someone on Facebook go directly to his profile page (you can also “Report” that person if it has an abusive behavior). If you have forgotten your Facebook password, you can retrieve it by clicking on “forgot password” on the Facebook homepage. If you dont remember your password you can click on “Forgot you password” on the Facebook Home Page. Facebook will ask you your Email, Phone, Username or Full Name. After giving one of this informations Facebook will ask you if you want the link to reset you password . This link will be sent by e-mail or by text (only if you have associated your Facebook account with your current phone number). First enter one of the information asked. Second select the profil concerned. And finally if you have no option to get back your password, click on ” you no longer have access to the following “. If you no longer have access to your e-mail address, you can click on “no longer have access to these ?”. If you are used to log to the same computer and with the same IP, you may be able to get back the access to your profile. 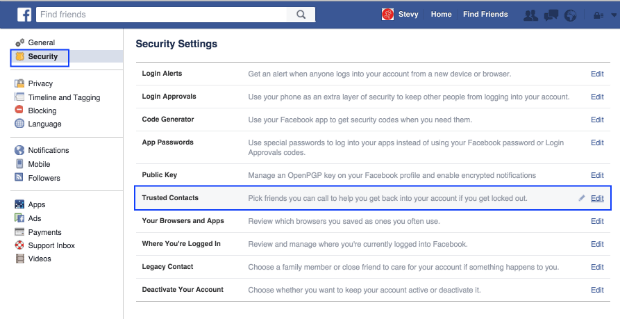 Otherwise, you can also try to notify your Facebook connection problem to your account via the official online form for Facebook connection problem. You can notify your connection problem via this form. If you are still unable to login you will not have only one solution left : try to contact Facebook customer service. Note that, in your settings you can select a trusted contacts. 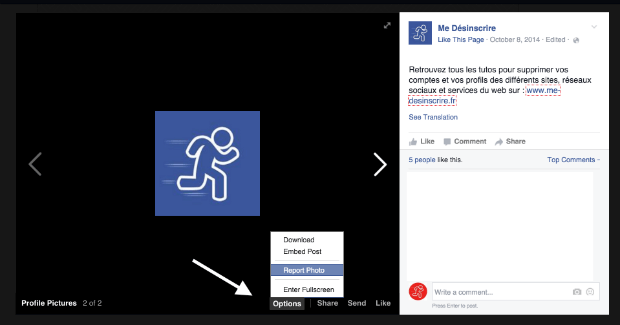 An option which could be useful in case you don’t have access to your Facebook. To solve your problem, it is recommended to take have a look first to the Facebook help center where you will find frequents questions and answers. Contact Facebook will be very complicated. If you have connexion problem, the best is to contact Facebook by the official form for connexion problem. However you can also found on different websites, these following e-mail address which may be good to contact directly Facebook. If your Facebook account has been hacked, you must immediately report it to Facebook. You will find on the next page the different forms to complete depending on your case : report hacked Facebook account. 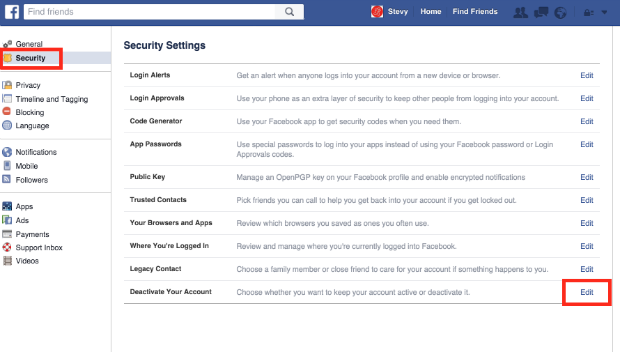 If your Facebook account has been hacked you simply report it to Facebook and follow the steps indicated by Facebook . Different solutions will be provide depending on your problem. How close an Facebook account of an another user ? In some cases, you might want to close the account of another Facebook. To remove a Facebook account of an another user, you will have to fill the appropriate forms. The general conditions of Facebook require the user to be aged at least of 13 years old to have a Facebook account. If the user is under 13 years and he lied about his age to open a Facebook account, parents are entitled to request the closure of his account using the form to request removal of an account of a All children under 13 years. It is also possible to make a removal request for a sick, injured or unable person who is not able to delete his own account. Of course you will be asked to provide proof of identity to close the account in question. You must follow the instructions in the following form : form to close the account of a person who can not do it. It is also possible to request deleting a Facebook account of a deceased person . You will have to complete the form to ask the closure of the account of a deceased person. Note that you can choose on your account a “Legacy Contact” in case of something happen to you. It’s a good thing to do to help people to handle more easily this aspect of life and this “Facebook Problem” we didn’t have before social media. 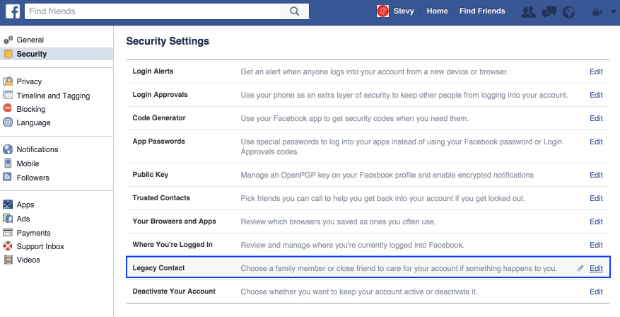 Go into the settings of your Facebook Account and click on the Security tab and “Edit’ next to “Legacy Contact”. You can designate an Legacy Contact on your Facebook account. If you have questions about the use of Facebook , do not hesitate to send them via our contact page. We will be happy to try to answer it and if they are relevant, we can complete this tutorial.